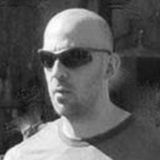 Graduated in Multimedia Journalism from Sheffield University. 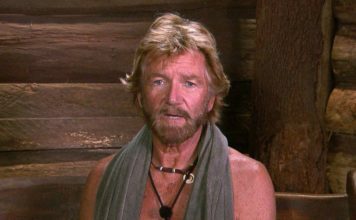 Simon is interested in all things showbiz, film and music. 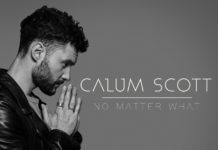 Singer-songwriter Calum Scott has released his most personal song yet, 'No Matter What', ahead of his special edition re-release of Only Human. 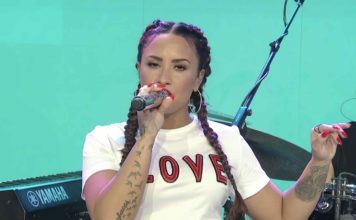 Miley Cyrus is reportedly set to release a new album this year that's said to be ‘Bangerz 2.0’. 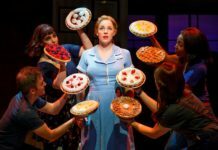 Tickets will go on general sale for the UK premiere of the Tony Award-nominated Waitress tomorrow. 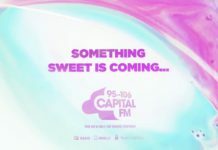 Ariana Grande is set to release an announcement on Capital FM this Tuesday at 8am and fans believe it's the London 'Sweetener' sessions. 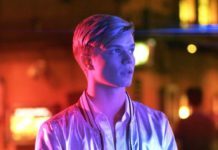 Britain’s Got Talent 2011 star Ronan Parke returns to the music scene with a brand new music video for his 2018 single ‘No Love Like First Love’. 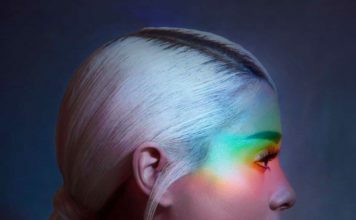 Ariana Grande showcased her new single "The Light Is Coming" at Wango Tango 2018, a US concert in L.A.
Hit musical Everybody’s Talking About Jamie is set to be made into a major new film in collaboration with Film4. 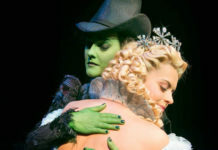 Alice Fearn and Sophie Evans have signed on for another year to continue as leads in WICKED at London's Apollo Victoria Theatre. 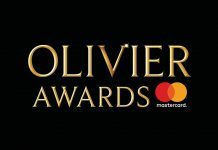 The Olivier Awards took place at the Royal Albert Hall this evening - This is a full list of winners from this year's ceremony.